Who Owns the Erebus and Terror Wrecks? Was the search for the Northwest Passage the main objective of the Franklin Expedition or was it secondary to a more important mission to unlock a totally new form of navigation based on the earth’s magnetic field? This Magnetic Crusade, as it has been called by the historian John Cawood, was led by Edward Sabine, the principal science advisor to the British Admiralty during the great age of British Arctic exploration . 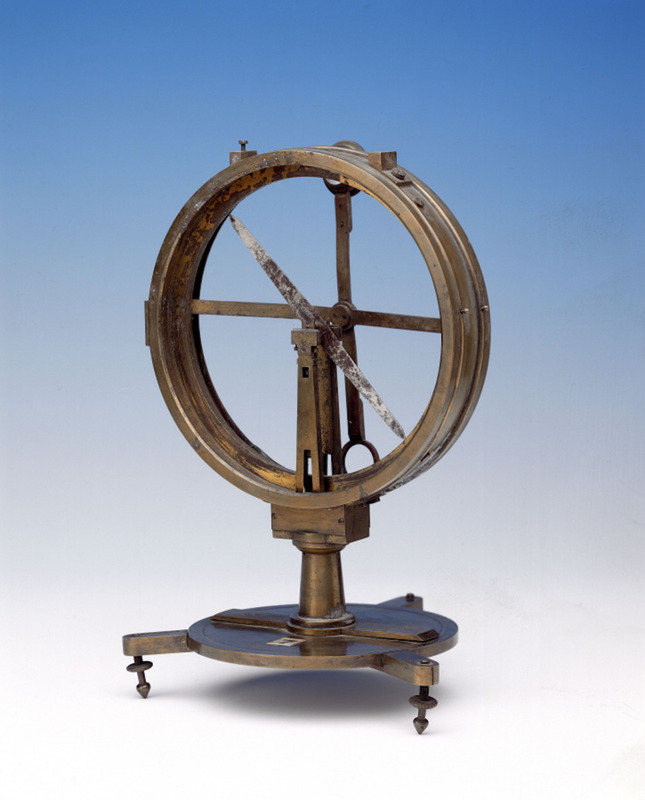 Long before the invention of satellites and today's Global Positioning System (GPS), Victorian scientists led by Sabine believed that the study of the earth's magnetic forces held the potential for a nineteenth century equivalent to GPS, attainable not through satellites – which had not yet been discovered – but through comprehensive geomagnetic readings. Such readings were particularly strong in the regions of the North and South Magnetic Poles and we now know that the Franklin expedition was equipped with an extensive complement of geomagnetic instruments and orders for its crews to take magnetic observations throughout the voyage. To unlock the secret of the earth’s magnetism would be a discovery of huge scientific and strategic importance and would further enhance the Royal Navy’s position as Lord of the Sea. Coinciding with the lead-up to the Franklin Expedition was the planning by Sabine and the powerful Royal Society for the first Magnetic Conference -- the peak of the Magnetic Crusade -- at Cambridge U.K , which occurred just a month after the departure of Franklin. 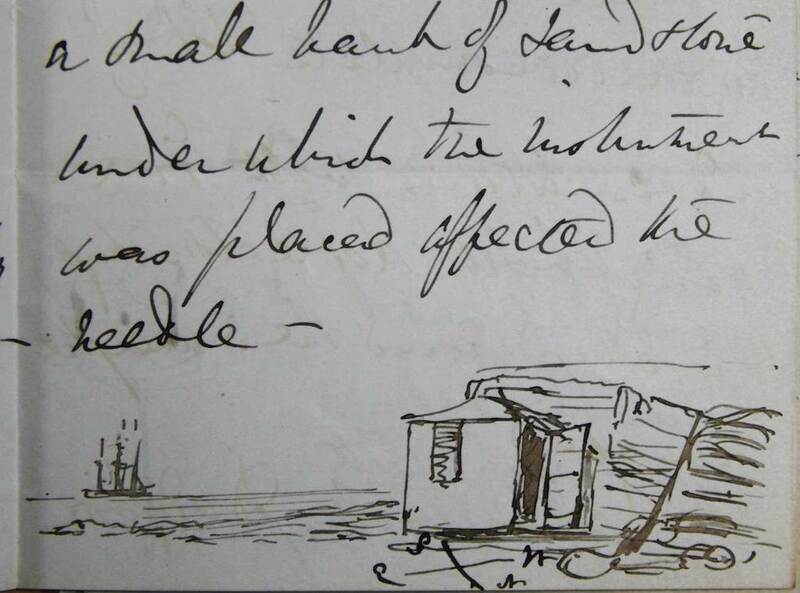 Examine the Instructions to Franklin and Fitzjames and also Fitzjames’ correspondence with Sabine. Did the search of a “Magnetic Holy Grail” constitute the dominant reason for sending the ships, thus influencing or determining their ill-fated itinerary? Is it a coincidence that the Franklin’s ships became stuck in the ice less than 100 nautical miles from the magnetic north pole? Have historians misunderstood the main goals of the expedition? Compare your conclusions to the experts in the Interpretations section.